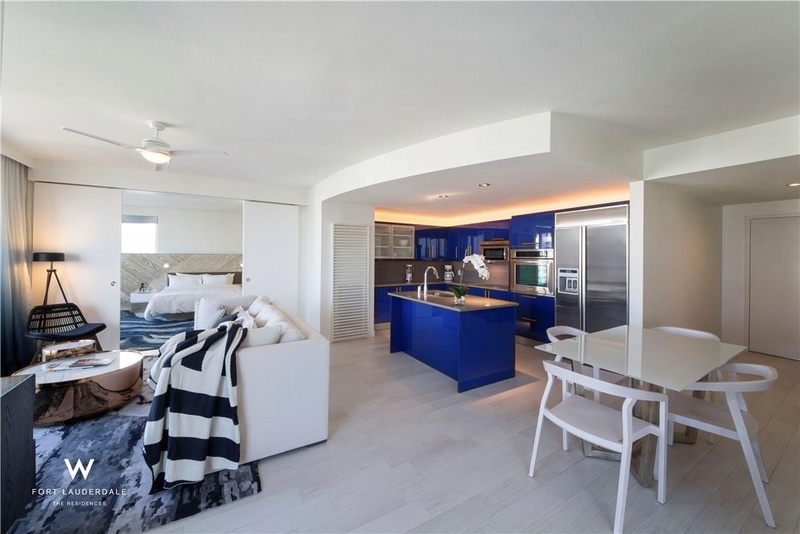 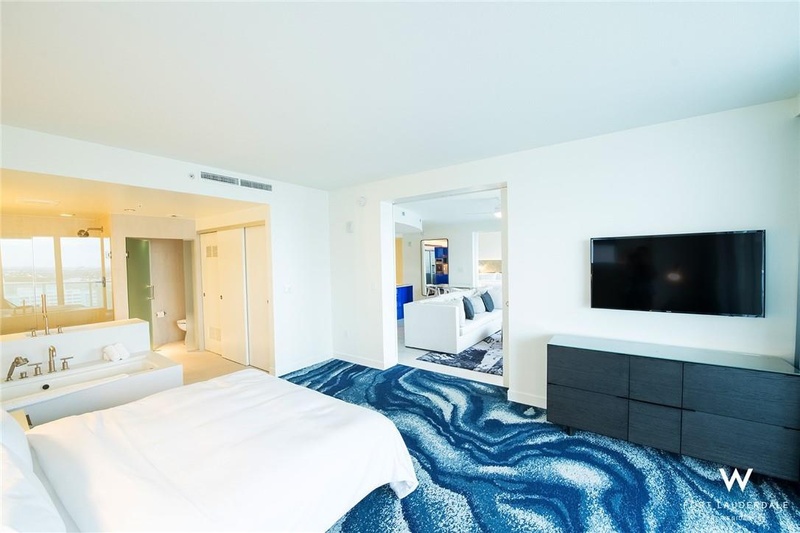 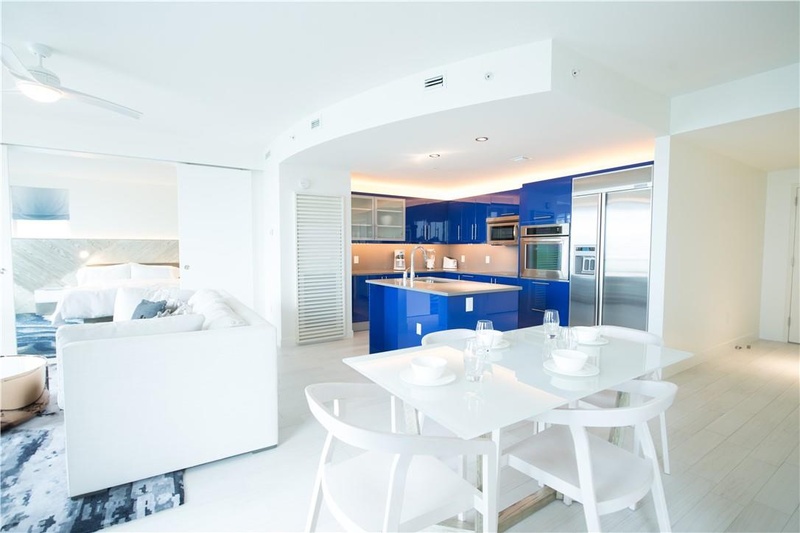 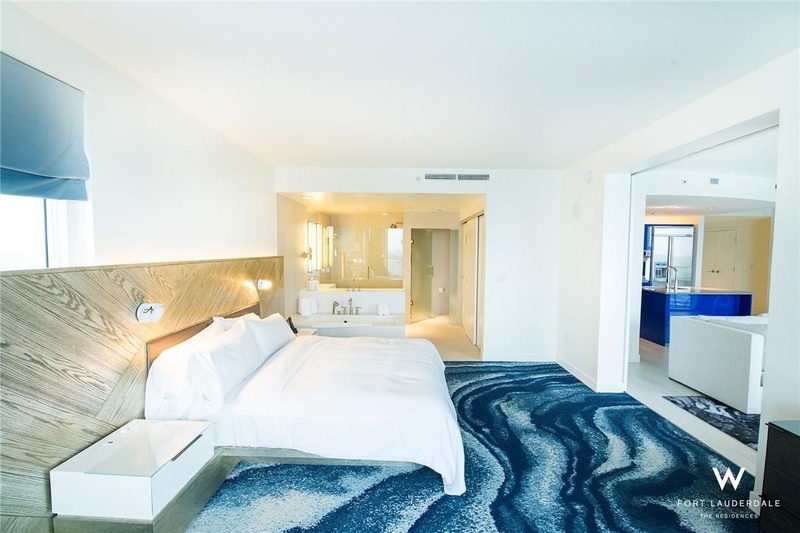 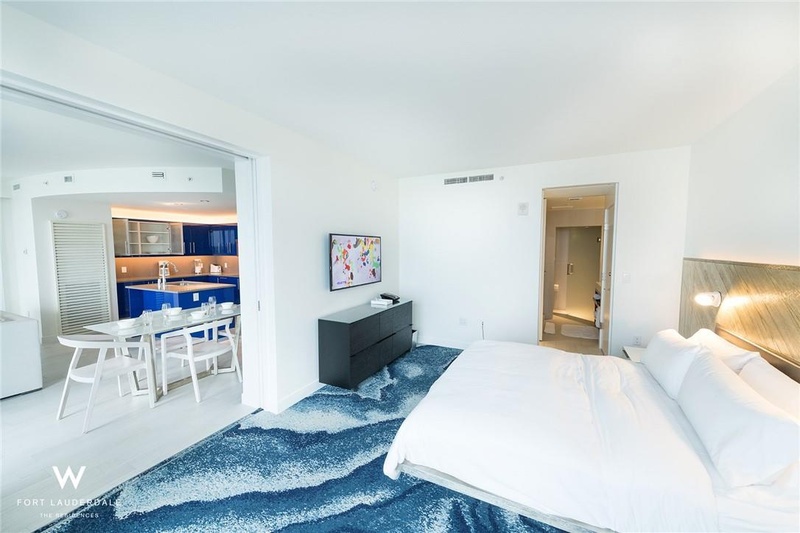 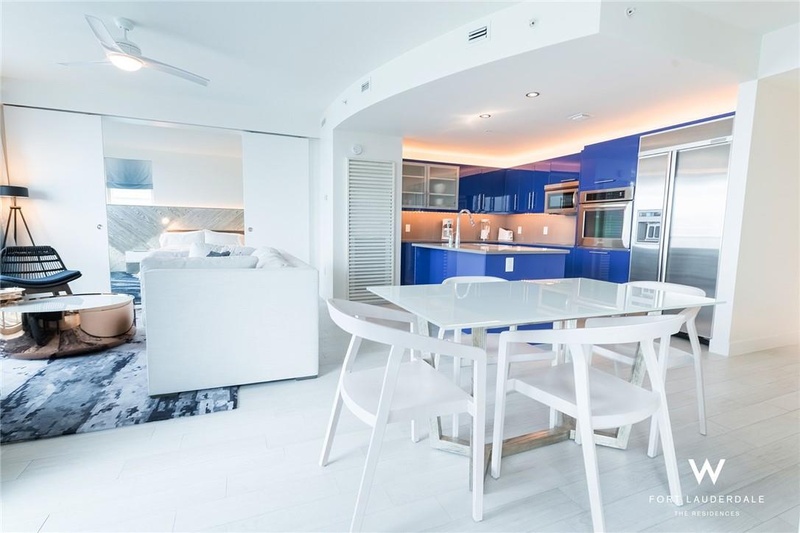 This beautiful newly re-designed W Oceanfront Residences in the heart of Fort Lauderdale Beach offers you resort style living whether you purchase as your home, investment or both. 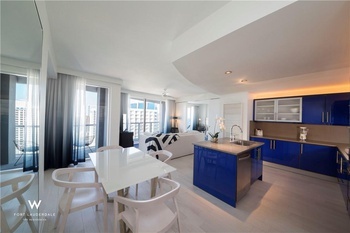 Fully furnished with high end finishing.Great floorplan. 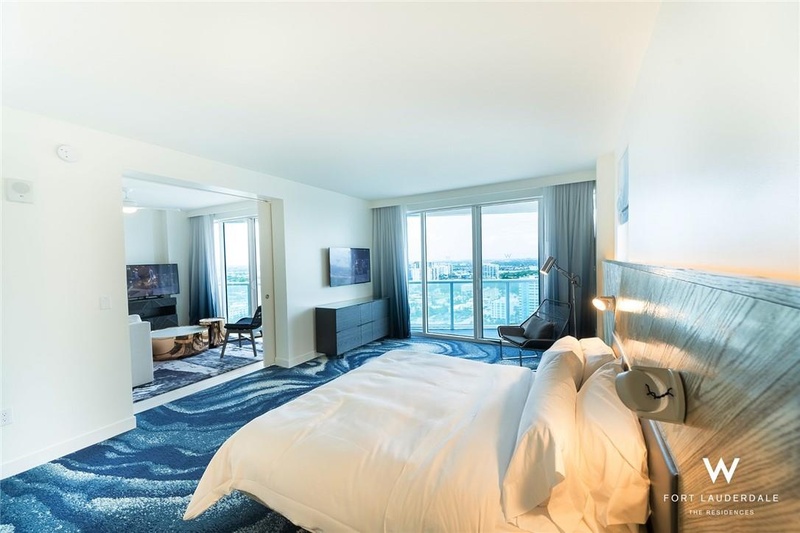 Step out your 9Ft floor-to-ceiling windows to enjoy breathtaking views of both the Ocean & Intracoastal, sunrise & sunset from your own spacious balconies. 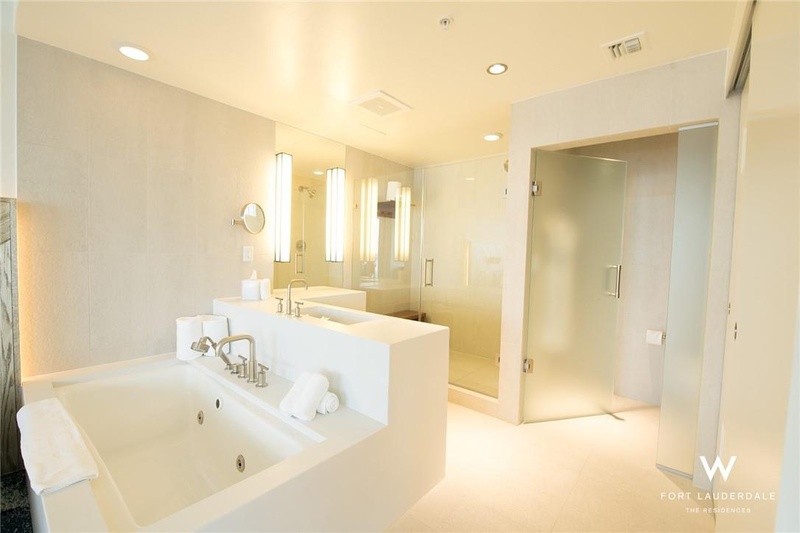 5 Star amenities including 2 pools, fitness center, BLISS Spa, great restaurants. 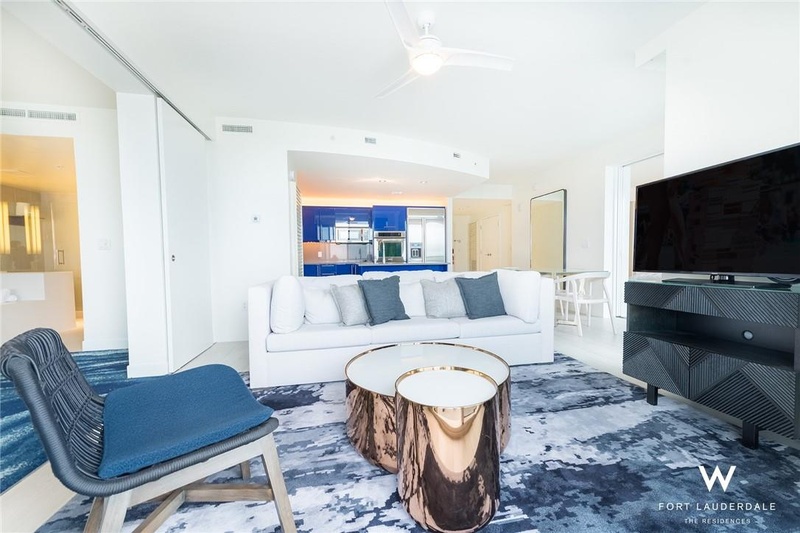 Flexible leasing programs including daily rentals.Right across the street from the most beautiful beaches, walk to restaurants, shops and so much more.